Hugo Frosch Eco hot water bottle is created with great safety and environmental awareness in mind. Compact design reveals the most innovative ECO hot water bottle crafted in Germany from over 90% sugar cane and certified by ASTM D6886. It is free from rubber and rubber-associated nasty fumes. It is also free from PVC and plasticisers, meaning you can use it with complete peace of mind. Every ECO hot water bottle by Hugo Frosch comes with 2 years warranty against leaks and has finger support for easy filling. 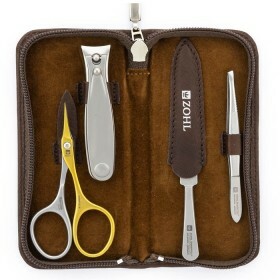 Small size is perfect for use on small areas or for travels. It is a perfect gift for everyone who trusts only the best hot water bottles close to their skin and wants to buy resource-saving, sustainable ECO products. Small Hugo Frosch hot water bottle is an excellent eco gift for those who like to act in the environmentally responsible way. It is authentic “Made in Germany” quality and is guaranteed to keep you warm safely and comfortably. The ECO hot water bottle is made of high quality thermoplastic from over 90% renewable sources. The product material is mainly sugar cane. 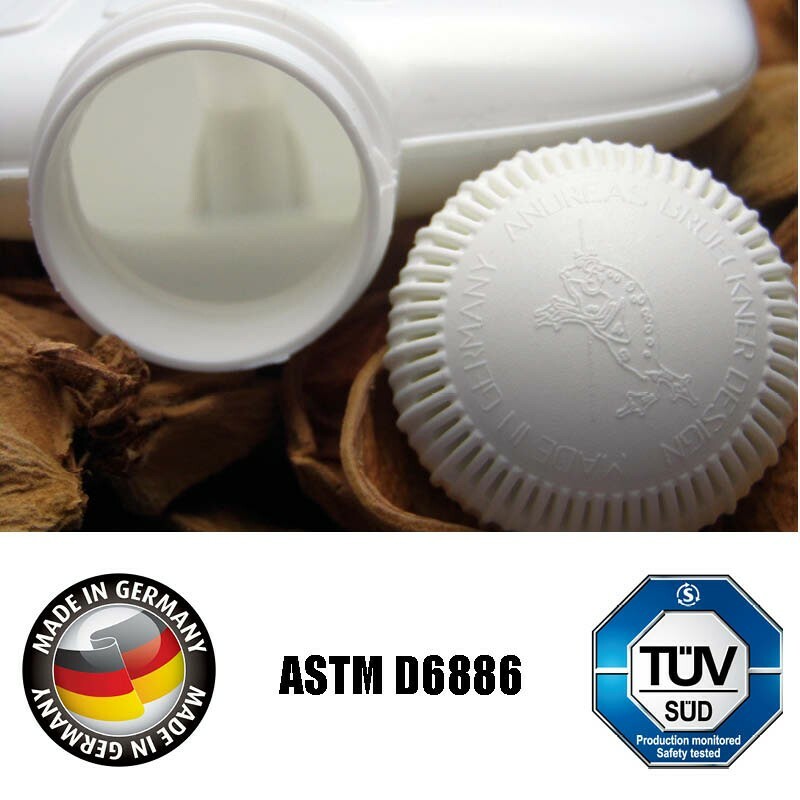 It has been tested according to the ASTM (American Society for Testing and Materials) standard D6886 which confirmed the biobased nature and reduction of fossil carbons durng its manufacturing. 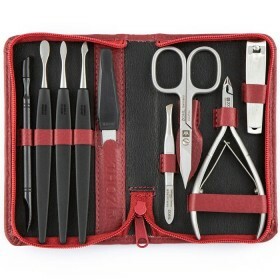 The material is free of rubber, softening agents (phthalates), PVC or plasticisers. Hugo Frosch small Eco hot water bottles are made in Germany from start to finish and meet the highest safety standards. 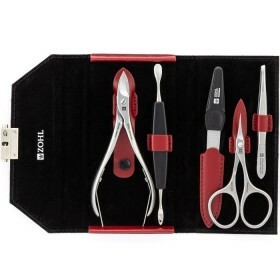 They include a patented stopper and finger support for safe filling. 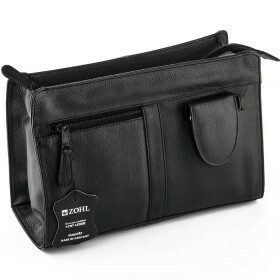 Every piece comes with 2 years warranty against leaks and can be used with peace of mind. 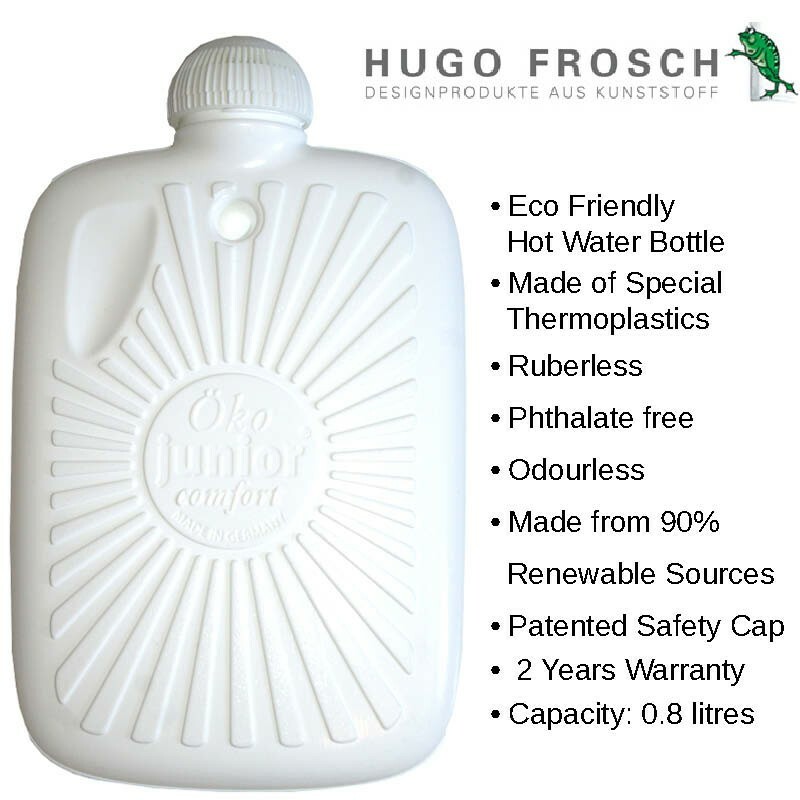 Safety and innovation has been Hugo Frosch DNA for over 20 years, and their commitment to resouce-saving solutions means you can add your footprint to the environmental sustainability, when you buy Hugo Frosch ECO hot water bottles. It is recommended to use the hot water bottle with a cover or wrapped in a towel to prevent burns. Before filling, squeese out air and fill with 3/4th of the volume (approximately 600ml). Always read instructions for use and never fill with boiling water. Always read instructions for use and never fill with boiling water. When maintained correctly during and between uses, Hugo Frosch hot water bottles give you maximum performance and durability.